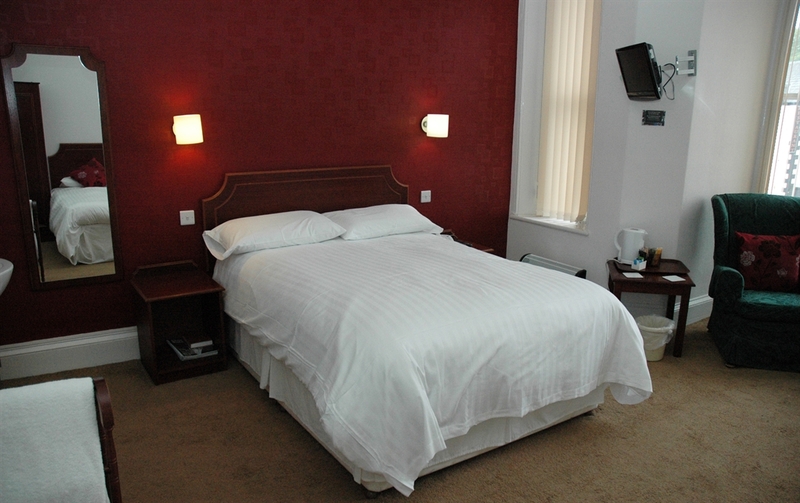 Welcome to The Famous Star Hotel. 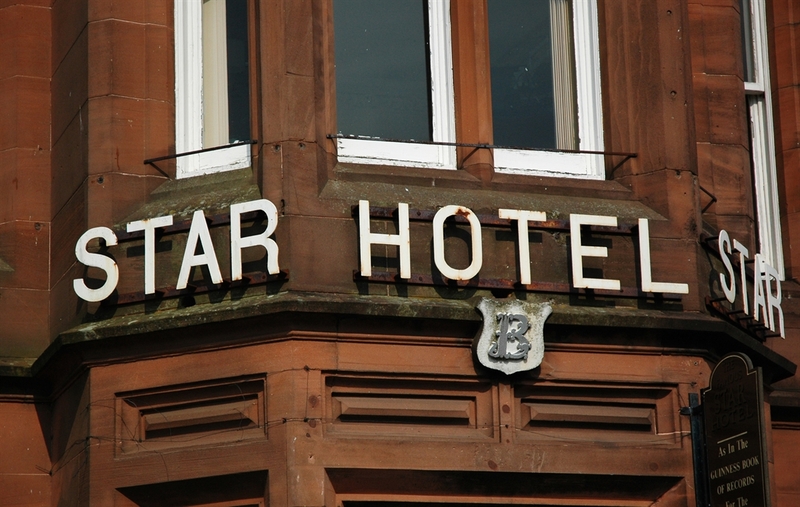 A warm welcome awaits you from Tim and Allison Leighfield and Doug House - they have been sharing their hospitality at The Famous Star Hotel in Moffat for over 28 years! 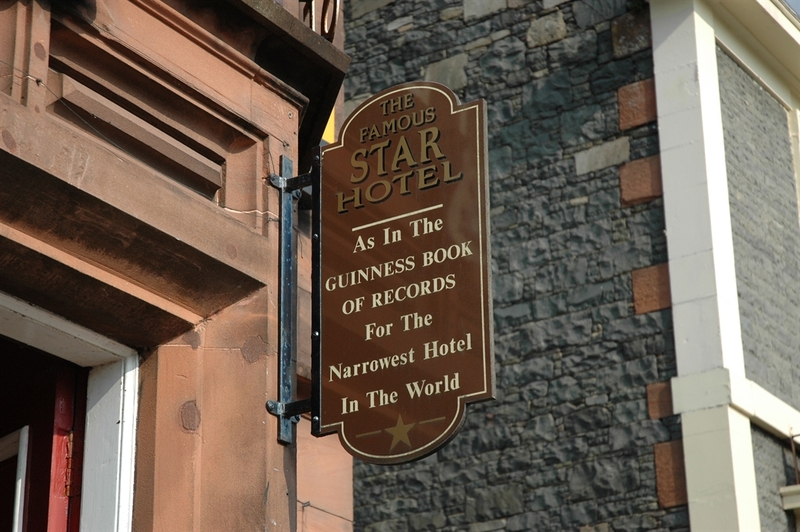 The Famous Star Hotel in Moffat which dates from the late 1700’s, found its fame for being the world’s narrowest hotel AS MENTIONED IN THE GUINESS BOOK OF RECORDS. 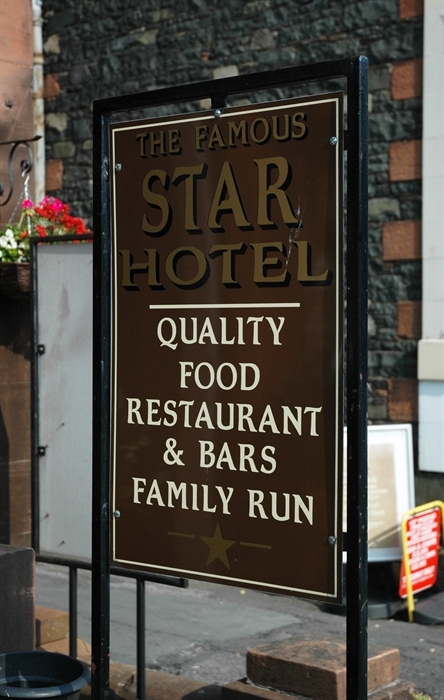 At only 20ft wide and 162ft long The Famous Star Hotel may be narrow but it has a BIG personality. 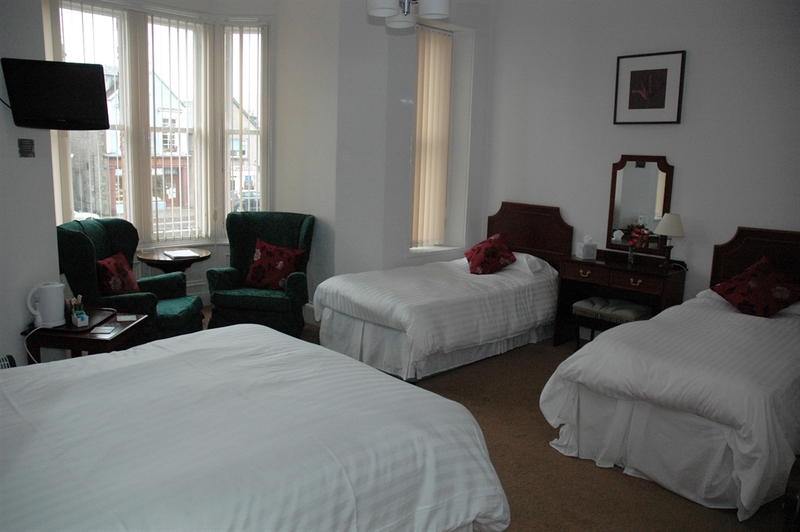 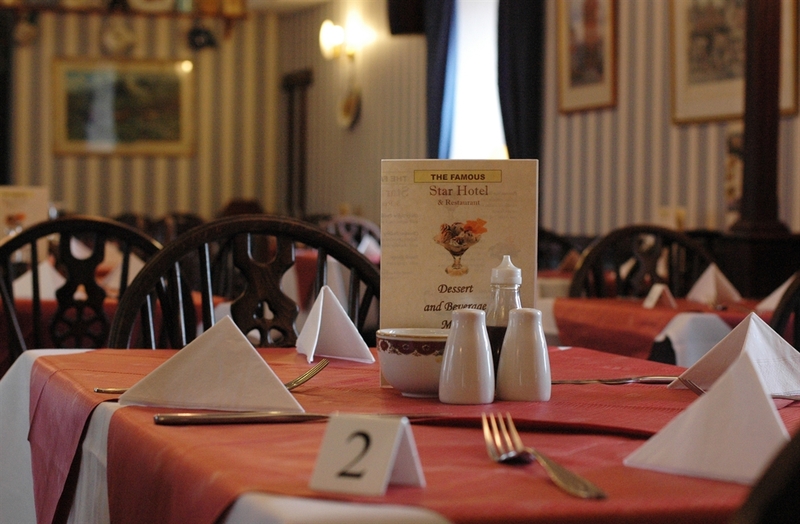 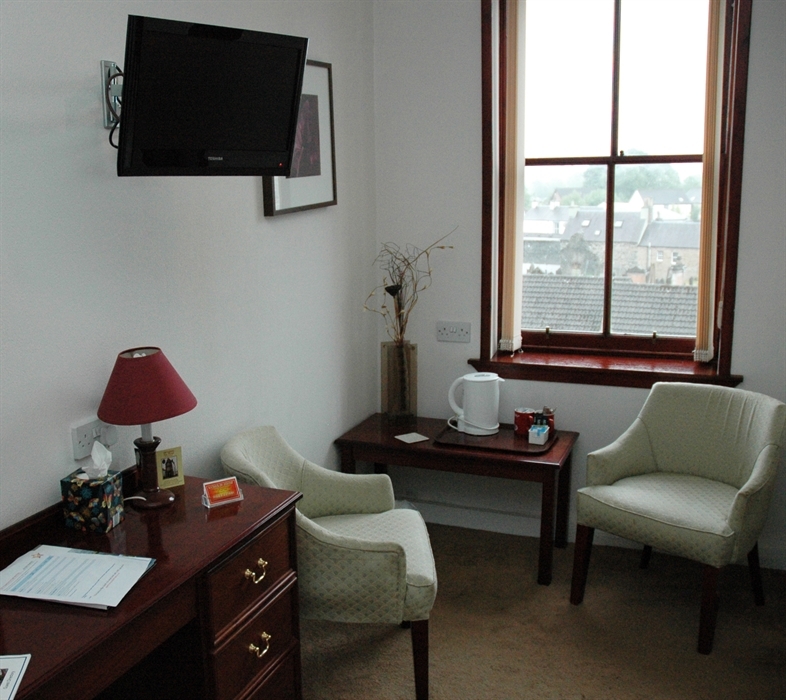 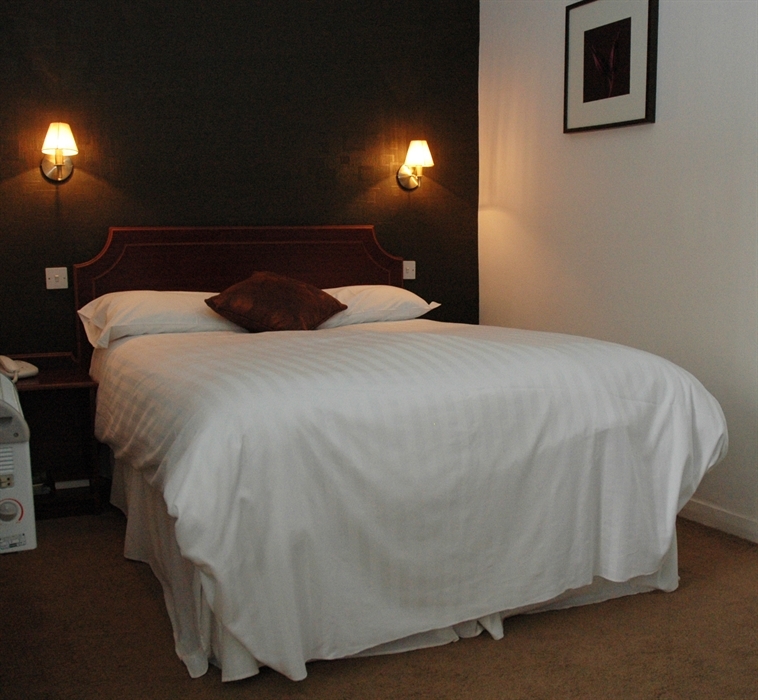 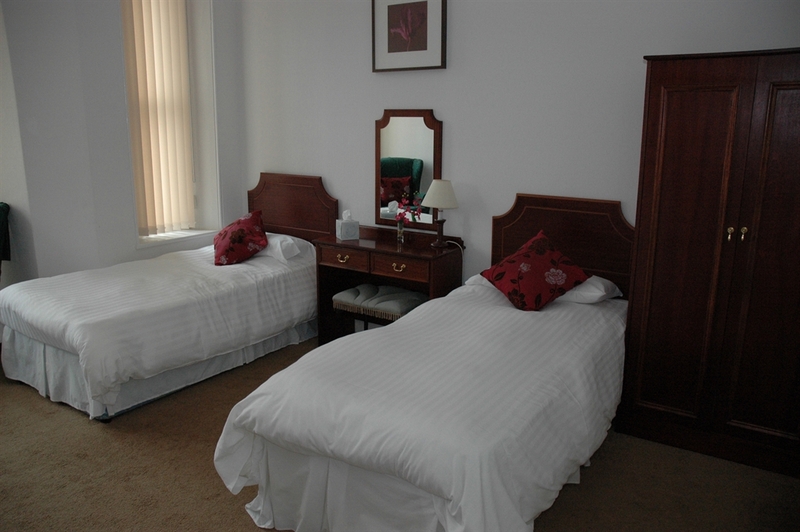 Situated in the centre of Moffat a beautiful southern Scottish town near the Southern Upland Way, The Famous Star Hotel in Moffat is the perfect base for a holiday. 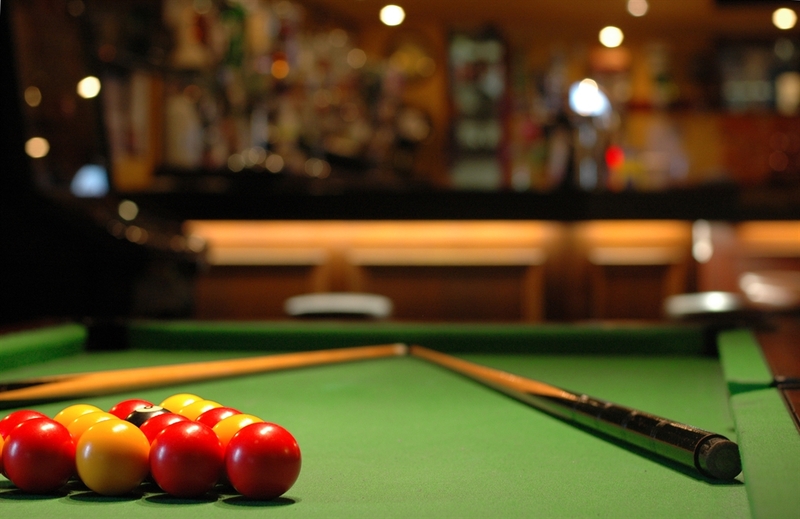 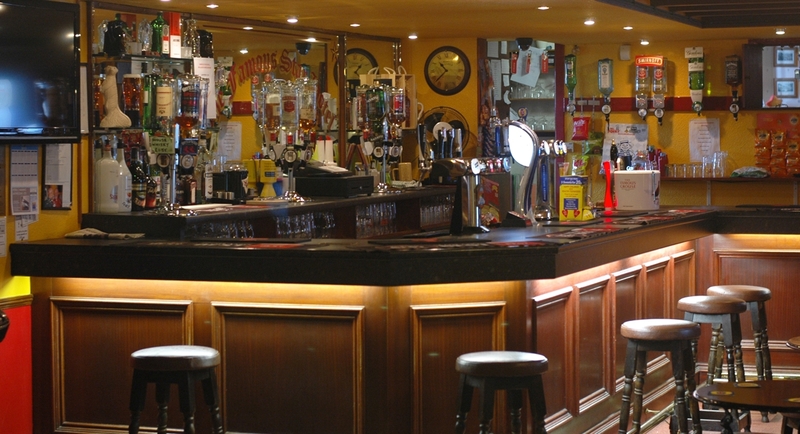 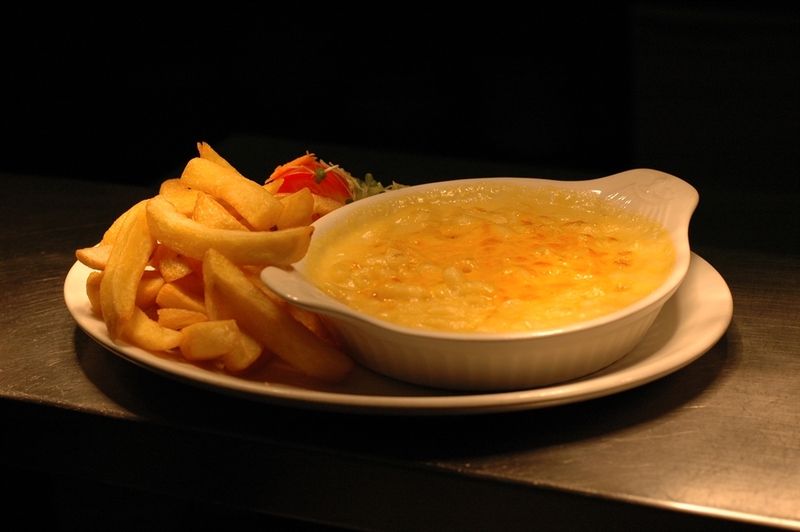 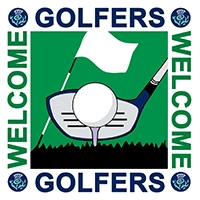 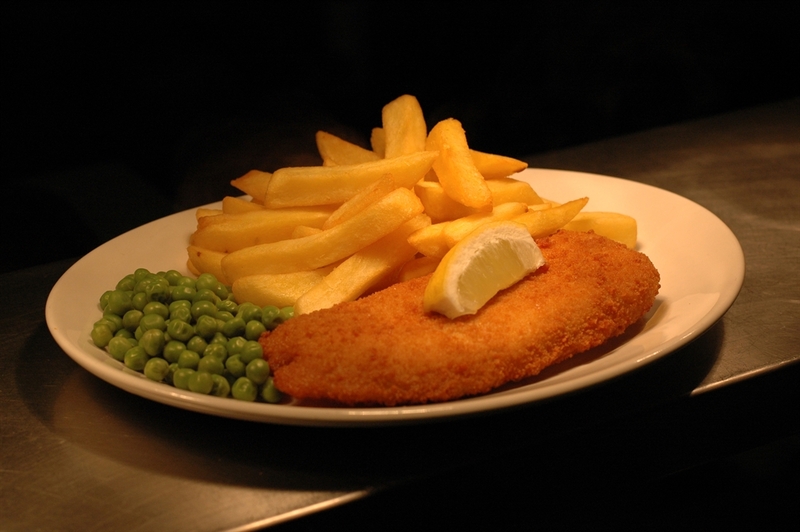 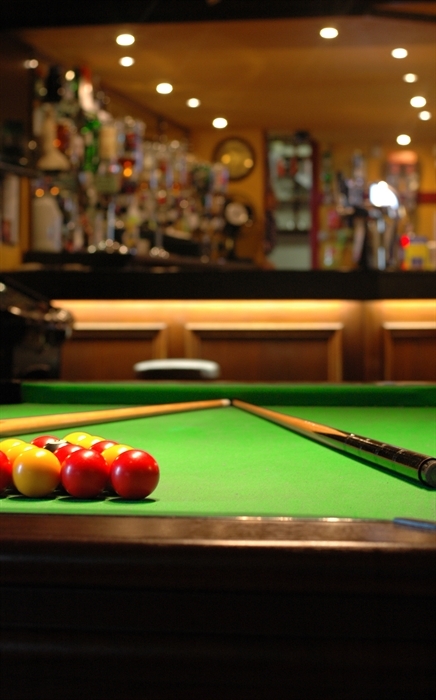 There is much to do and explore in the area, including an excellent park, a first rate 18 hole golf course, great fishing, fantastic walks and a well equipped sports centre.You can also pop into The Famous Star Hotel Moffat to relax and unwind with a glass of malt whisky, we have a large selection to choose from. 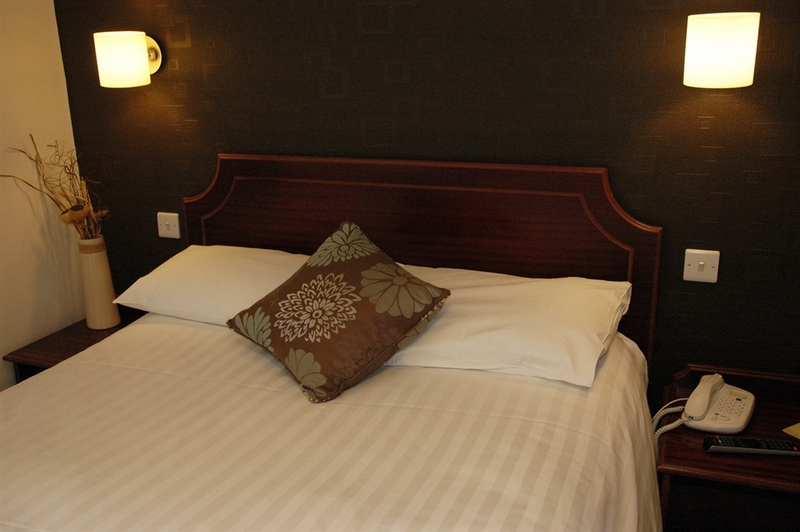 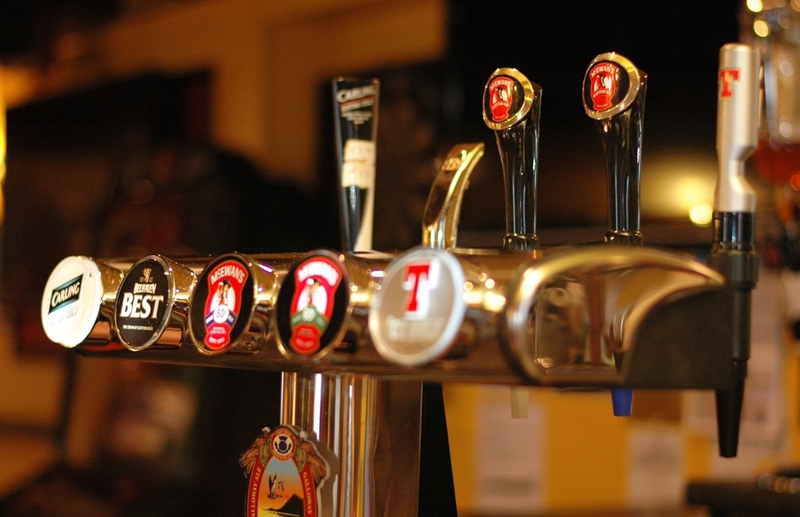 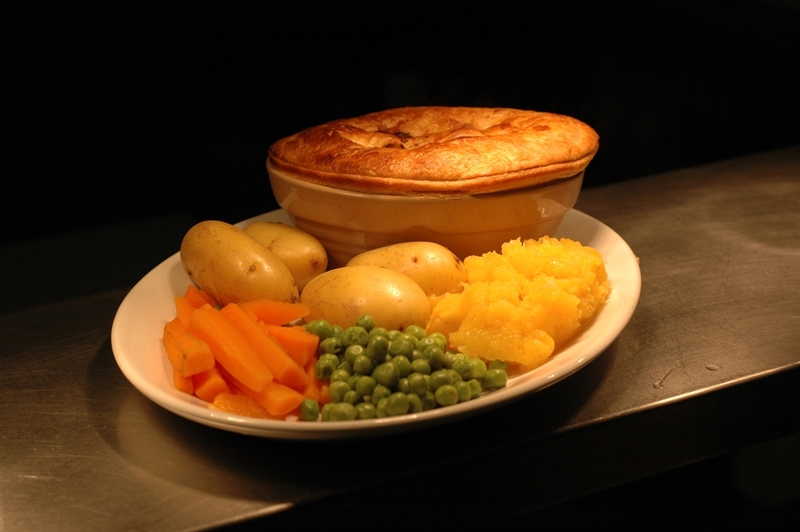 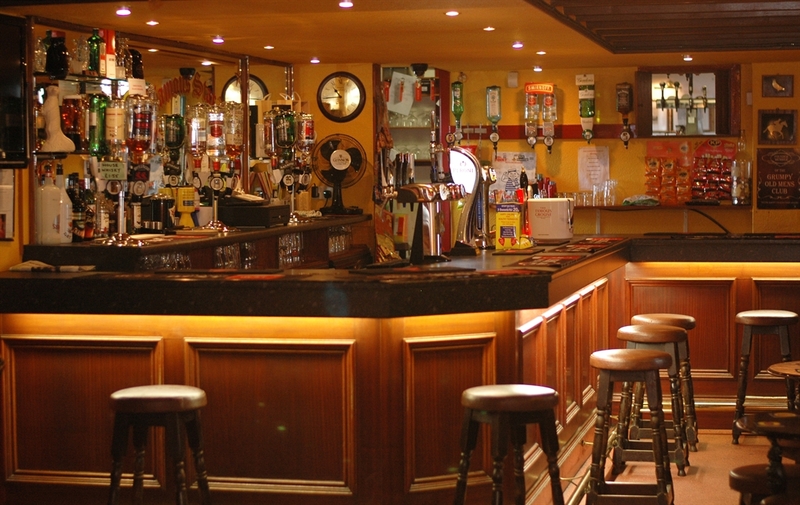 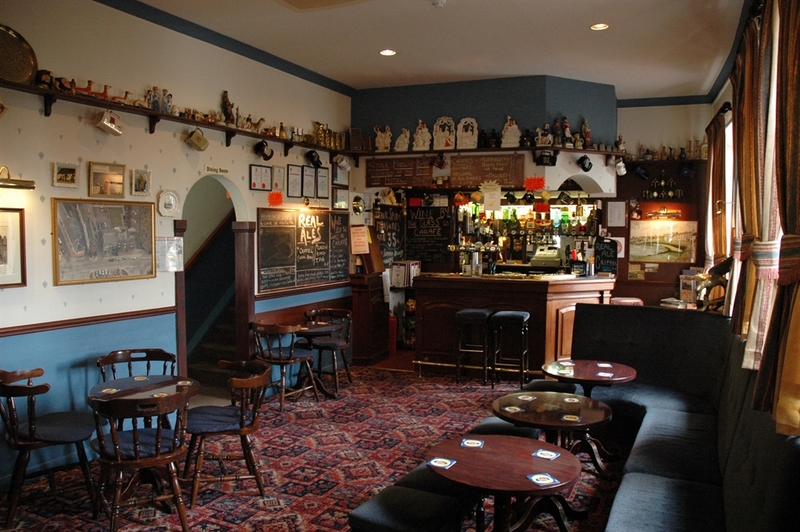 Alternatively why not have a glass of real ale in either of the hotel’s two cosy and comfortable bars? 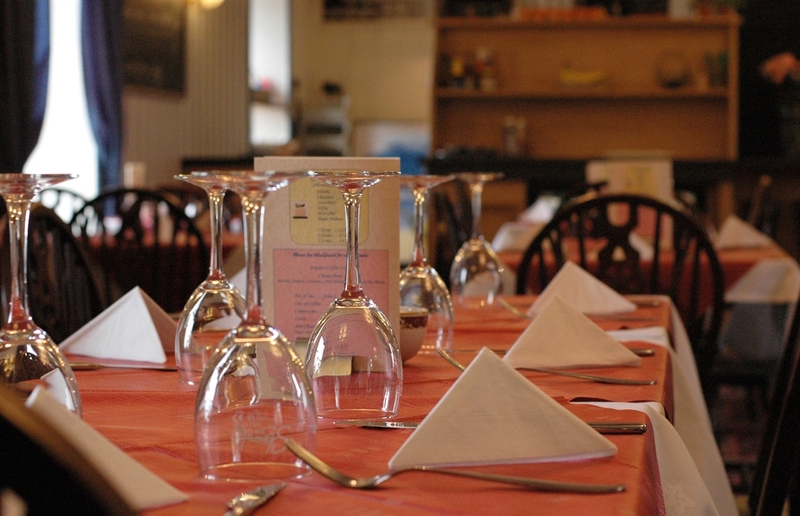 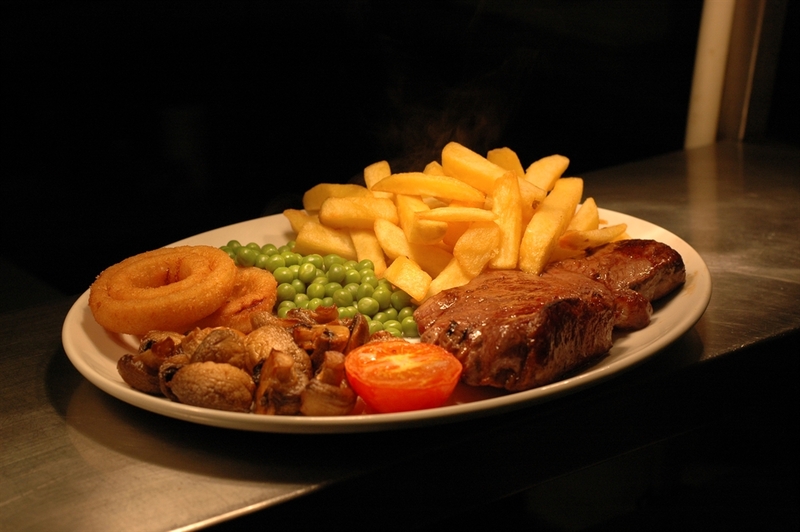 All for only £60 per person!